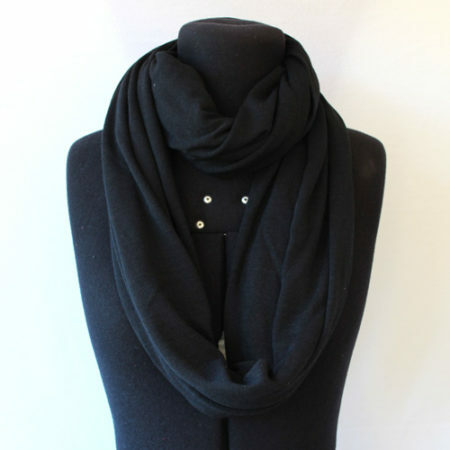 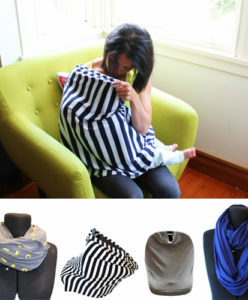 Why not get a multi purpose breastfeeding scarf that matches your personal style? 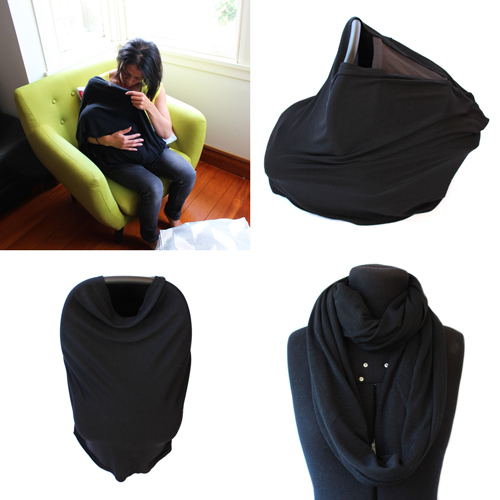 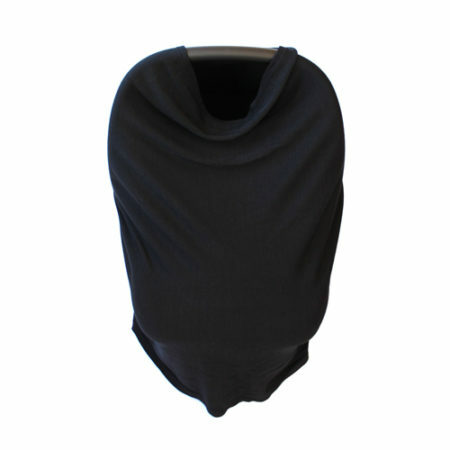 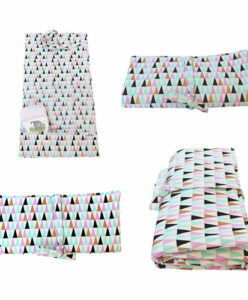 Our breastfeeding scarves are so versatile and can easily be converted into a breastfeeding cover and a capsule cover to keep your baby nice and snug. 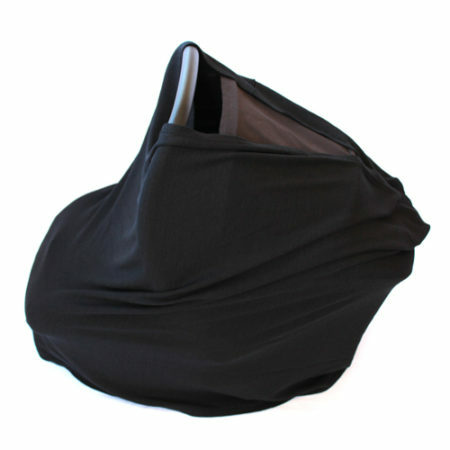 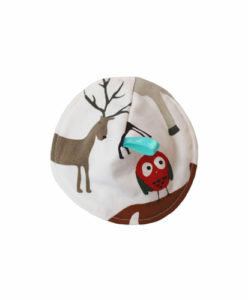 As mums we often carry around huge nappy bags, with several items in it – why not make your load a little lighter and wear this multifunctional item. 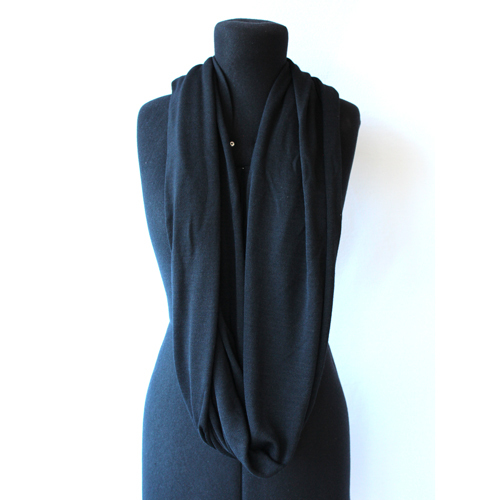 This scarf is a 100% merino knit, so it’s super warm and comfortable against your skin. 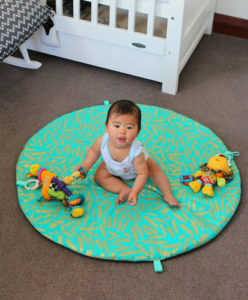 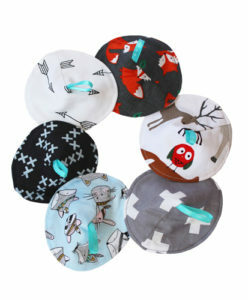 They are also a very generous size to make mums feel a lot more comfortable using them. 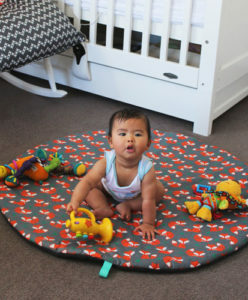 Please just contact us if you would like a customised order.